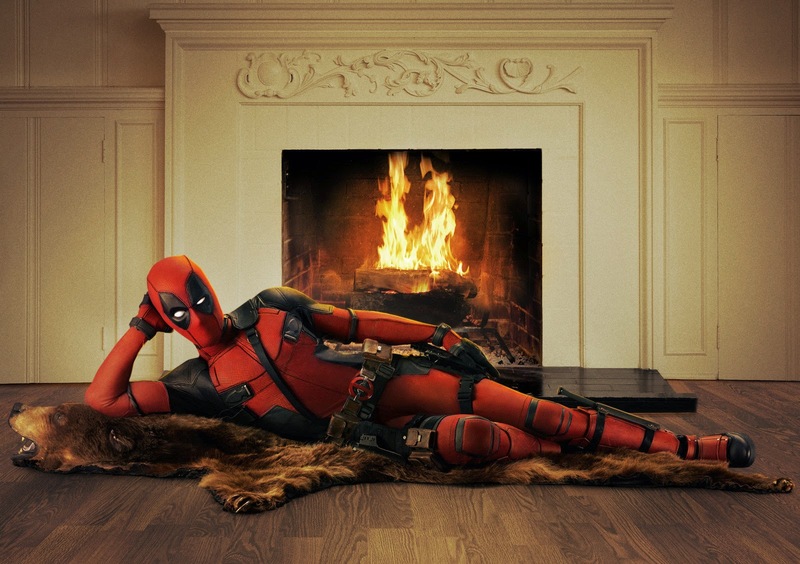 Deadpool is really trying to seduce us, isn’t he? Lol! Well, I love him already: one can’t resist to his witty charm! Anyway, do you approve Deadpool’s costume? The film is directed by Tim Miller. It will hit hit theaters on February 12, 2016.